IUR, a product from the ISAscale® product line, is a 4 channel data acquisition system for the direct and precise measurement of current, DC voltage and temperature (Pt100 sensor). It can be connected directly to any PC/laptop via the USB port. A special advantage of the IUR-A-R0001 is, besides the high measurement precision, a very high mobility determined by the compact and lightweight design. The system is powered via USB and is therefore not dependent on any external power supply. The system works completely DC-isolated from USB and PC ground. It is especially suitable for the use in labs and for service. The IUR-A-R0001 is based on the high precision data acquisition system ISA-ASIC, developed by ISABELLENHÜTTE. 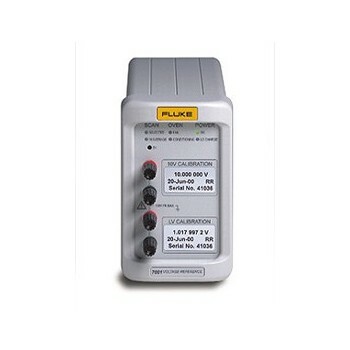 Respectively one channel is available for the measurement of a direct current up to 1500 A and the external temperature in connection with an optional Pt100 sensor. A further channel is available for high precision DC measurements in the range from -30 V to +30 V. The fourth channel is intended for the measurement of a differential voltage in the range up to 120 mV. All channels work with the offset-free, low-noise ISA-ASIC measurement system at a resolution of 16 to 20 bit. The IUR-A-R0001 is delivered in calibrated condition. The system operates directly with any PC or laptop based on Windows® 2000/XP. The IUR-A-R0001 is supplied with a complete Windows® software as well as Active X DLL or LabView® drivers. This package makes it easy for the customer to develop specific test routines as well as implement the device in complex test systems.